The WAVE Mobile Communicator turns your Apple or Android smartphone or tablet into a secure, multi-channel PTT communications handset. 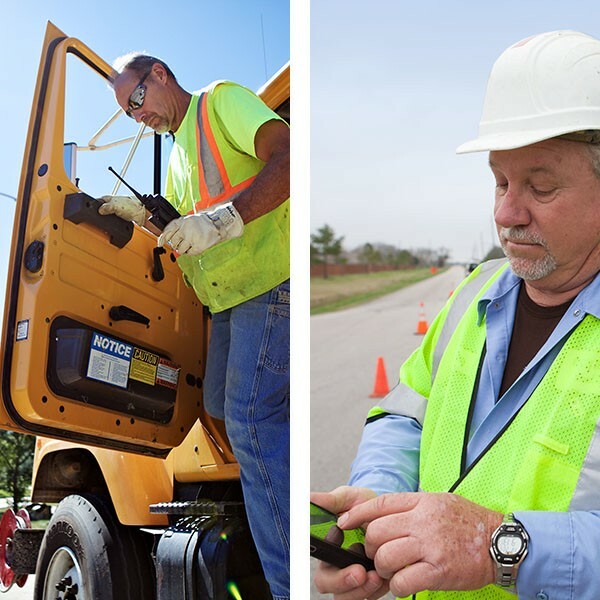 Users can participate in group PTT communications with users on two-way radio systems or other smart devices, or have a private PTT call with a specific individual. Mapping, presence and channel activity monitoring improve situational awareness for everyone.